First Energy is a diversified energy company dedicated to safety, reliability and operational excellence. Headquartered in Akron, Ohio, First Energy includes one of the nation’s largest investor-owned electric systems and a diverse generating fleet. Sam’s responsibilities include the management of over 8 million electronic records and over 82,000 boxes of hard copy records from every FE service area with the exception of the 3 nuclear generating facilities. Sam holds a Bachelors of Science degree in business management, quality control from the University of Akron and two minor degrees in history and commercial marketing from The Ohio State University.  Sam has been an ARMA member for over 9 years and is currently sitting for the CRM examinations. He has previously served as the chapter’s program manager for two years and also as the vice president for the past three years. Progressive is a Property and Casualty insurance company headquartered in Mayfield Village, Ohio with over 25,000 employees. Marie is responsible for Records and Information Management (RIM) functions and oversees the hard copy account along with 50 record coordinators throughout Progressive. Marie has been employed at Progressive for 18 years, working in various capacities including Customer Service and Licensing with the last 8 years in Records Management. Marie attended Kent State University and is currently studying for her CRM professional certification. Marie has been a member of ARMA for 9 years. Over the years she has been involved with the Greater Cleveland Chapter in many areas. 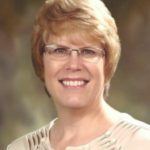 Bette has administered the operations, strategy, and governance of KeyBank’s Records and Information Management Program for 18 years. KeyBank is a regional financial institution headquartered in Cleveland, OH. Bette’s responsibilities include management of paper and electronic records for the corporation, from creation through disposition. She is also responsible for retention scheduling, as well as consultation for mergers/acquisitions/divestitures, mass-employee moves, and technology upgrade projects. Additionally, she develops and administers records management training for over 2,500 employees and manages KeyBank’s relationship with its offsite records storage vendor for warehouse and secured vault storage. During her tenure at KeyBank, she has effectively restructured the organization’s Records Retention Schedule. She has managed the consolidation of her organization’s records inventory from five vendors to one national vendor, and has reduced offsite storage costs by $700,000 annually. Bette also has nine years of experience in Business Resiliency. Bette holds a Bachelor’s Degree in Business Management from Ursuline College and has been an active member of ARMA since 2001, receiving her CRM Certification in 2010. She served the Chapter as Treasurer for one year, Vice President for three years and as President for three years. Joe Nadzam is the General Manager for Access Information Management’s Cleveland, OH and Detroit, MI markets. Access is a full‐service records and information management provider with facilities in every major U.S market and a growing global presence. Joe has been in the records management industry for 14 years and is based in Cleveland, OH. 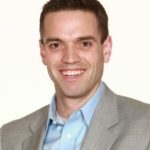 Joe holds a Bachelor degree in International Business from the University of Mount Union and has been active in ARMA since 2009. Medical Mutual is the oldest and largest health insurance company based in Ohio and is the seventh oldest health insurance company in the nation. Headquartered in downtown Cleveland, OH, Medical Mutual employs over 2300 people statewide. Cindy has worked for Medical Mutual 20 years, 16 involved in Records Management. The last 6 years as the company’s first fulltime Records Retention Coordinator. She is responsible for the Records Retention policy and program covering all types of records media. 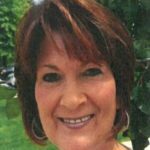 Cindy has been a member with ARMA for 8 years and attending the Greater Cleveland Chapter’s functions for 5 years. The Babcock & Wilcox Company, (B&W), based in Barberton, Ohio is a global leader in energy and environmental technologies and services for the power and industrial markets, with operations, subsidiaries and joint ventures worldwide. 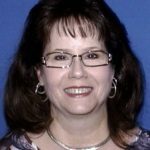 Renee’s responsibilities include reprographics and records management including storage of hard copy records, policy development, microform management, scanning/digitization processes, vendor reviews and shredding/destruction services. Renee has been employed at B&W for 14 years. Renee holds a Bachelor’s degree in Business Management from Malone College and has been an active member of ARMA since 2003. She earned her CRM professional certification in 2008 and is pursuing an IGP certification. Gateway Recycling is a full service recycling company specializing in recycling and secure destruction. 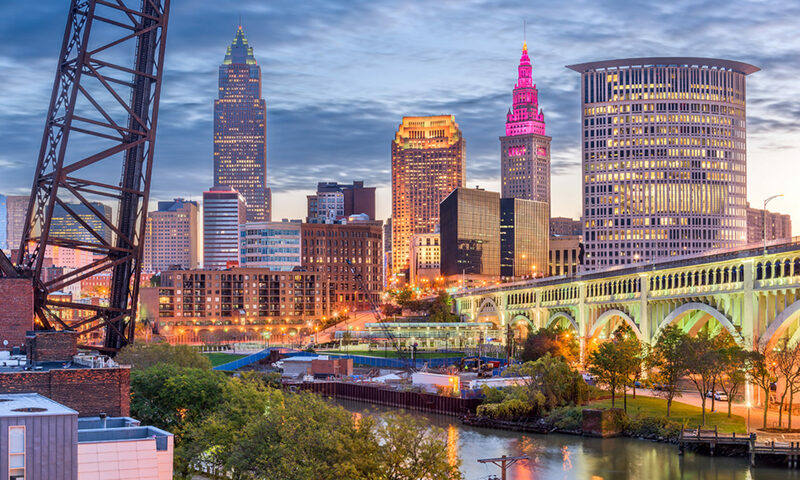 For the past 21 years, Gateway has offered the best services in three major locations – Cleveland, OH (Headquarters), Toledo, OH, and Pittsburgh, PA.
Angie’s concentration is in the Confidential Division of Gateway. She has been with Gateway Recycling since 2014, but her shredding career started in 1999. 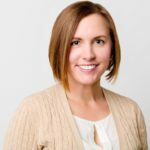 With so many years of experience in the industry and after receiving her accreditation from NAID (National Association for Information Destruction) as a CSDS in 2016, Angie has been able to assist organizations with written policies and procedures and customized secure destruction programs to meet all compliance regulations that affect information governance. Providing the best customer service to her clients is at the top of her list. Angie enjoys golf, cooking, and especially spending time with her husband and daughter.